Ticketing and Events startup and unicorn Eventbrite has now been reported to have confidentially filed for a public offering with the Securities and Exchange Commission for an IPO which would hold later this year and is stated to be led by Goldman Sachs and JPMorgan Chase. This report came from the Wall Street Journal just recently and indicates the online event management startup is set to join the long list of tech IPOs which have happened this year and also making a mark as one for a company led by a female founder. 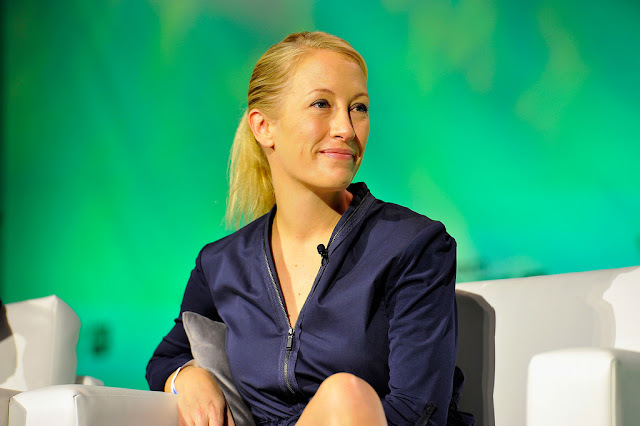 Eventbrite was founded in 2006 and has raised a total of about $330 million in equity funding from the likes of Sequioa, Tiger Global, T. Rowe Price, Tenaya Capital and others with its most previous funding round being $134 million private equity round the San Francisco based startup raised September last year. Eventbrite also completed an acquisition ticket distribution service Ticketfly for $200 million from music streaming company Pandora last year which marked its largest till date even when gotten for a discounted price from Pandora which first acquired the service for over $300 million 3 years ago. The company notably started with 3 co-founders by the names of Julia Hartz, her husband and co-founder Kevin Hartz along with Renaud Visage. Kevin Hartz previously led Xoom which he started 2001 before taking the company public and a later acquisition by PayPal for $890 million, He also led Eventbrite as CEO before stepping down 2 years ago with Julia hemming the position. Renaud Visage currently serves as CTO for the company whose IPO prospects being confidential have not yet been released to the public so it's currently unclear at what value and the amount Eventbrite is aiming to raise in the upcoming IPO.